What better way to jumpstart some arcade news than to have more stories on brand new arcade venues opening their doors? Starting with a new location in Canada, this bar/arcade concept is appealing to an older client base who recently lost their games from the ferries that carried them. Their games list includes: Asteroids (cocktail), Batman (pinball), Columns, Defender, Fighting Vipers, Hydro Thunder, Neo Geo MVS w/ Puzzle Bobble, Open Ice, Police Trainer, Street Fighter II, Teenage Mutant Ninja Turtles, and more. A few of the games I haven’t seen very often (such as Columns or Open Ice). In an area that had been hit years ago by Hurricane Katrina, entertainment options have still been hard to find. 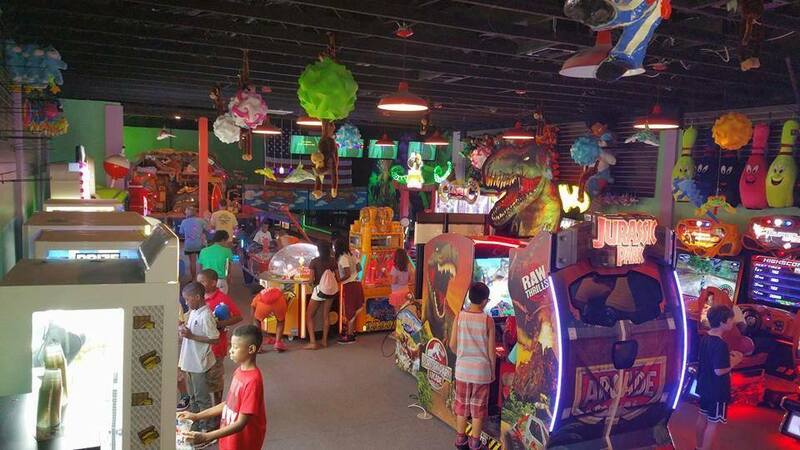 Big Play Family Fun Center is looking to fill that void by offering a full-service bar, bowling, go karts and arcade entertainment in Biloxi year round (as opposed to during the busy tourist seasons). The arcade has a heavy focus on redemption gaming, with a few video games like Big Buck HD, the new Jurassic Park, MotoGP, Super Bikes 2 and Super Cars. They will be open on Thursday this week. You can check out their Facebook page here.